Jumping Celebrations is a family owned bounce house rental Central NJ company proudly serving New Jersey and New York! 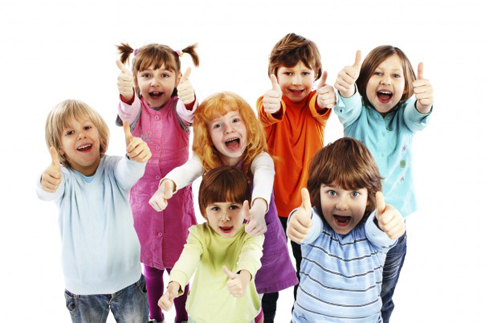 We are Licensed, insured, and kid approved! Our prices include FREE delivery within 20 mile radius unless in NY which is an additional $50.00, FREE set-up, and FREE Pick-up. All our inflatables are made in the USA and are lead safe. Our bounce houses and jumpers are always cleaned by our staff. We respect and care about our clients too much to leave you anything that is unclean. We guarantee that we will not leave the jumper with you without it being completely cleaned. We are courteous and professional. We understand that a lot of time, work and effort is put into your party/event, so we will do everything we can to assist you. We pride ourselves in providing clean units and on-time delivery! Superior service and safety are our top priorities! Join us on our social media pages to get the latest news and updates!Join us on our social media pages to get the latest news and updates! (c) 2019. 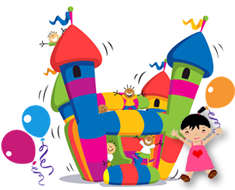 Jumping Celebrations | Bounce House Rentals New Jersey. All Rights Reserved. Serving all of New Jersey including Middlesex, Union, Essex, Monmouth, Mercer, Somerset, Morris, Hunterdon, Passaic, Bergen, and Hudson Counties.